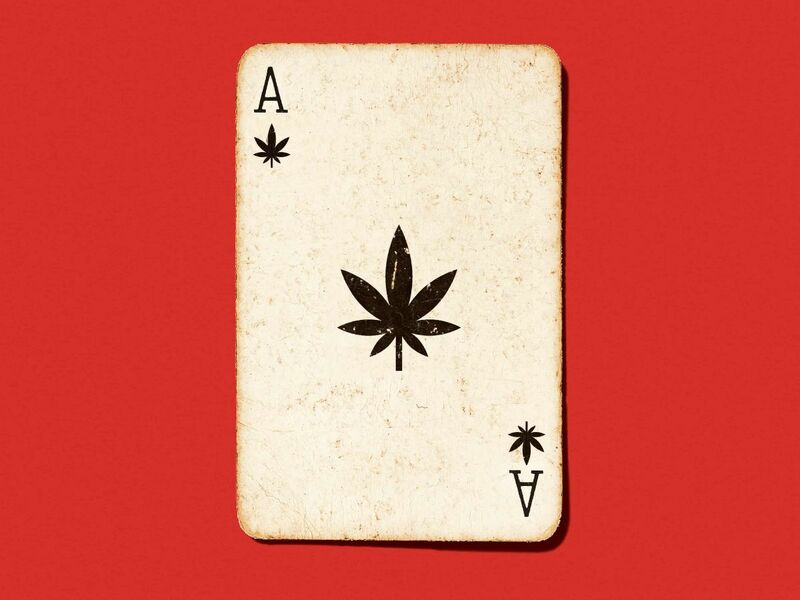 Tickets are still available for CANNABIS + LICENSING on April 9th, 2019. 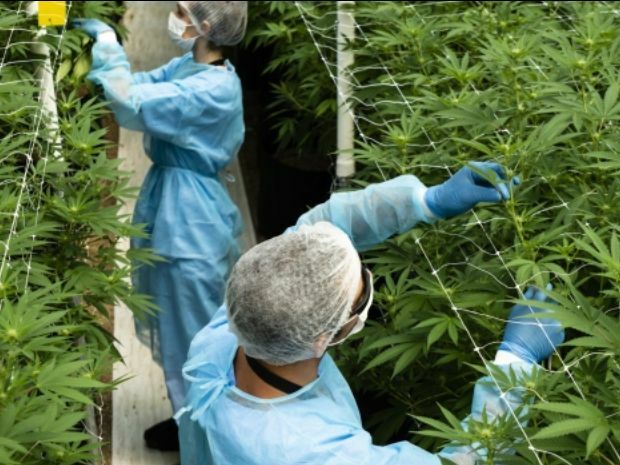 Harvest’s acquisition will create one of the largest multi-state operators in the U.S. cannabis industry with 200 facilities in 16 states. 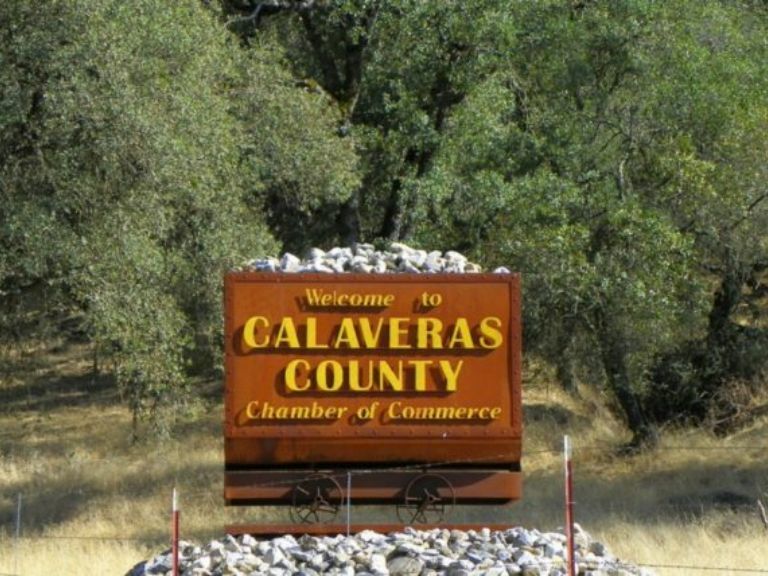 A class action lawsuit against Calaveras County, Calif. is moving forward after a judge overruled objections from the county. 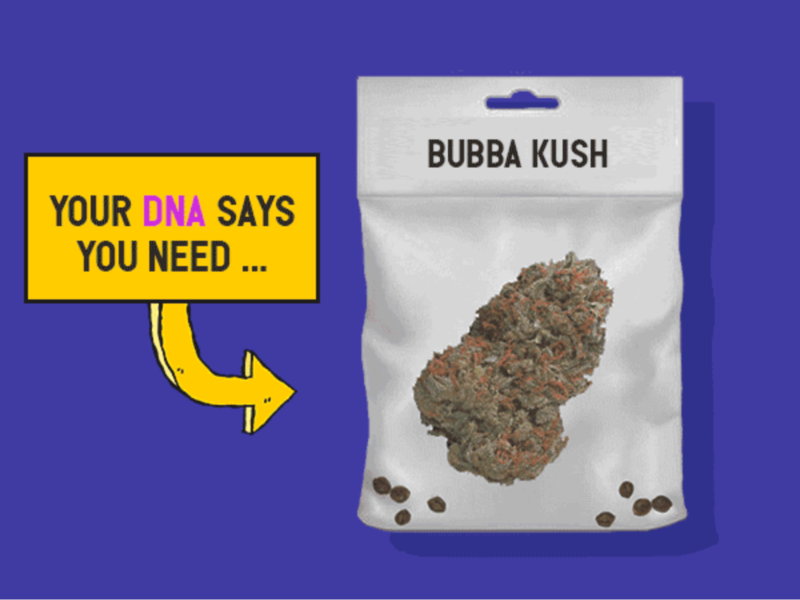 Companies are offering personalized strain recommendations by testing your DNA. But experts say such services amount to pseudoscience. Casinos transformed the economic lives of Indians in the past 50 years. 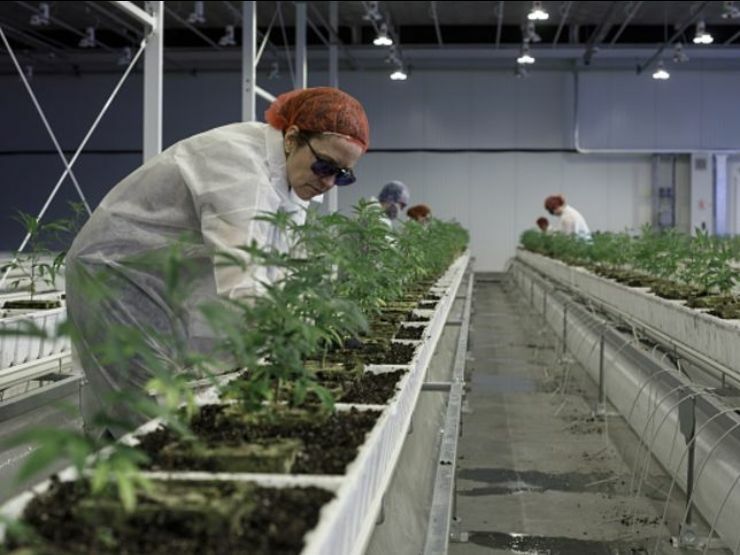 Now, the cannabis industry could do the same. 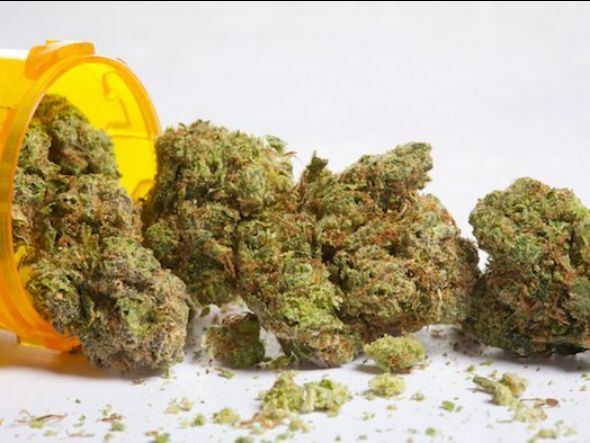 Medical marijuana may not be able to solve the opioid crisis, but it could be part of the solution. Researchers in Colorado are recruiting volunteers for an impaired driving study. 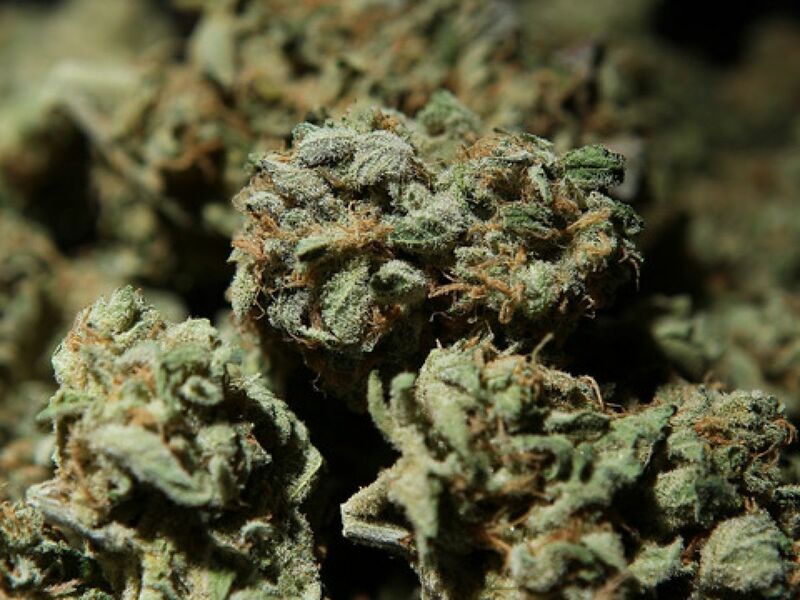 They’re looking into how marijuana affects different types of cannabis consumers. 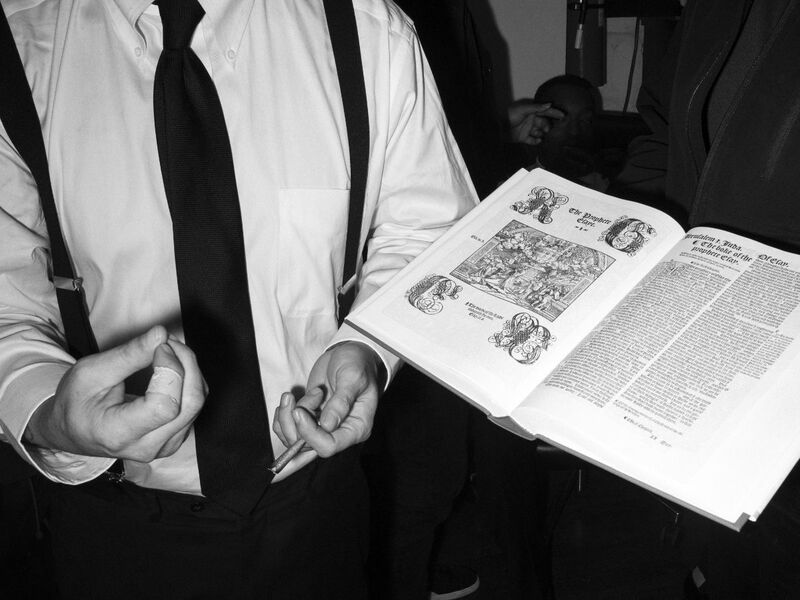 Are Weed Churches Just A Way Around Marijuana Law? "You shouldn’t be able to tax the sacrament,” says Rev. James Young Phan of Hundred Harmonies Church near Los Angeles. Aurora shares jumped nearly 14 percent after billionaire activist investor Nelson Peltz joined as a strategic advisor. 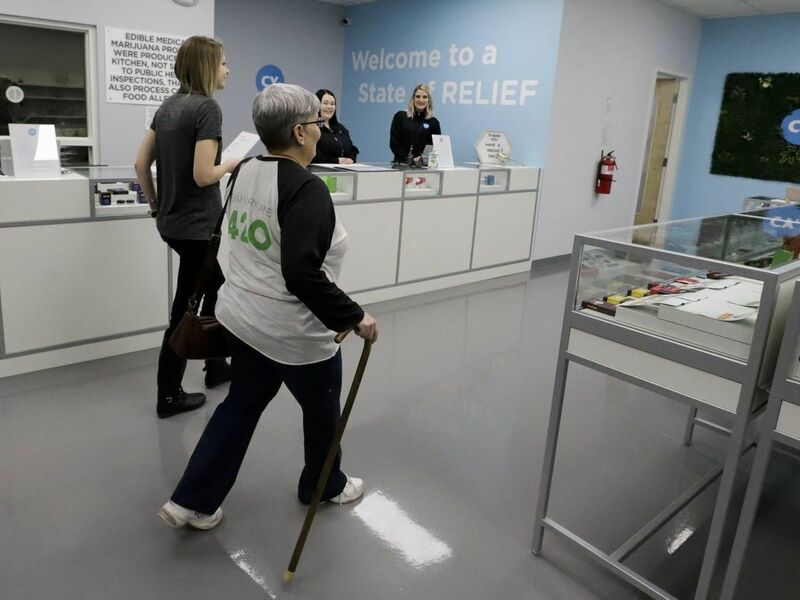 A study that tracked more than 200 elderly medical marijuana patients found that 7 out of 10 experienced pain relief from using the drug. 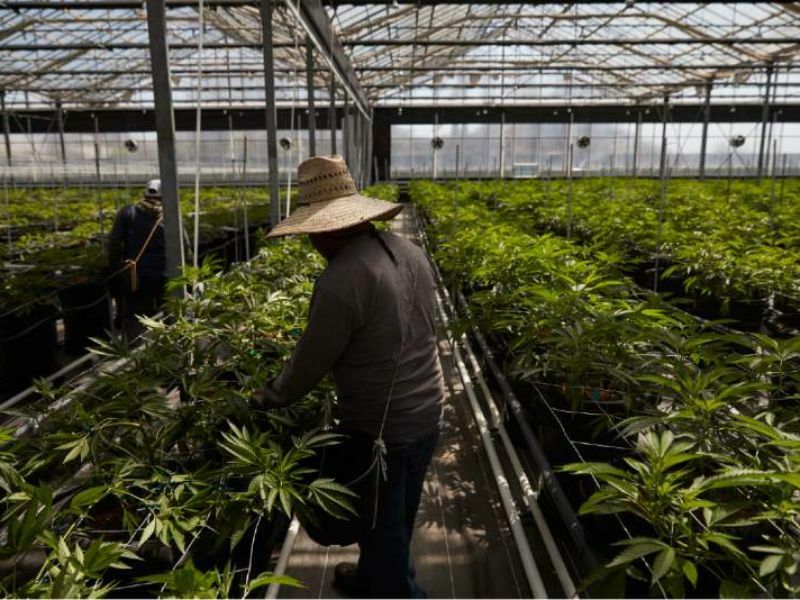 Temporary cannabis licenses in California are set to expire before extensions can be issued, which could have "a domino effect on the supply chain."